1958: Where is My Dreamer? 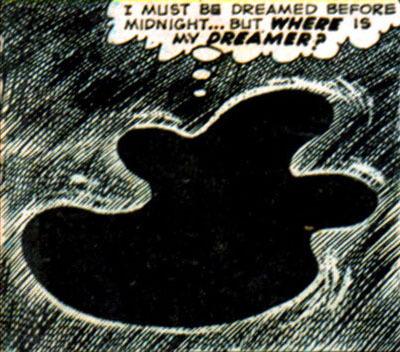 This entry was posted in Uncategorized and tagged 1950's, 20th Century, Comics, Dreams, USA. Bookmark the permalink.